Smooth vintage styling and Celestion speakers accurately complement the tonal capabilities of the Origin series. 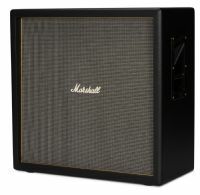 These cabinets give players an affordable way to frame their Origin heads and build their own Marshall sound. Sleek vintage styling and Celestion speakers completely complement the tonal capacities of the Origin series. 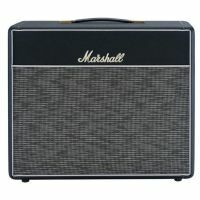 These cabs provide players with an economical way to build up their Origin heads and discover their own Marshall sound. 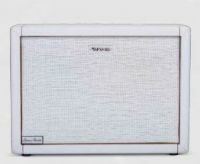 Sleek retro styling and Celestion speakers perfectly endorse the tonal capabilities of the Origin series. 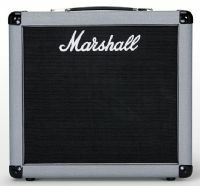 These cabinets deliver players with a cost effective way to build up their Origin heads and generate their own Marshall sound. 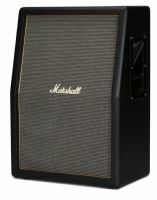 Slick vintage styling and Celestion speakers brilliantly complement the tonal effectiveness of the Origin series. 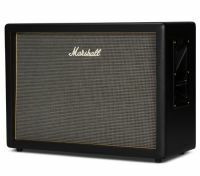 These cabinets bring players an econimical way to build up their Origin heads and establish their own Marshall sound. 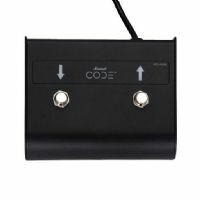 This beautifully hand-soldered 20w extension cabinet pairs perfectly with the handwired 1974X combo. 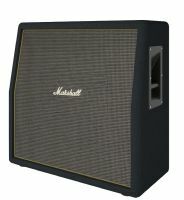 It features a single 12” Celestion G12M-20 Greenback speaker, specially aged to flawlessly capture that vintage 60’s vibe. 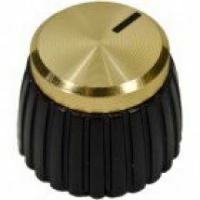 The Marshall PACK00035 contains 8 gold push-on knobs for Marshall combos.